This entry was posted in Urdu Current affairs/Political Books. This entry was posted in Columns, Urdu Current affairs/Political Books. This entry was posted in History, Urdu Current affairs/Political Books. 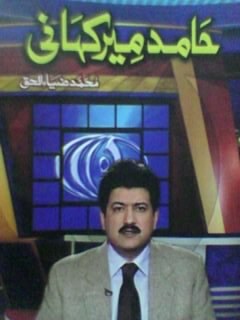 This entry was posted in Pakistan/Urdu Books, Urdu Current affairs/Political Books.